Recognizing the special and specific individual needs of elementary students, Armstrong Elementary School seeks to provide a positive and nurturing environment and flexible structure which enables children to grow and experience daily success. Geneva Heights seeks to empower our students to be transformational leaders equipped with the skills to become globally-conscious citizens dedicated to lifelong learning. The facility meets every need for the orthopedically handicapped provides vocational programs for students with special needs. The Bayles P.O.P. Garden was established in the spring of 2016. Bayles Elementary has over 500 families who will benefit from fresh produce and cooking classes in our “Seed-to-Soul” program that promotes making better food choices and gaining access to that food. Lakewood Elementary is a Blue Ribbon school dedicated to academic excellence, mutual respect, and lifelong learning. The UP Learning Garden focuses on raising edible crops, to allow students to learn about food production and nutrition. 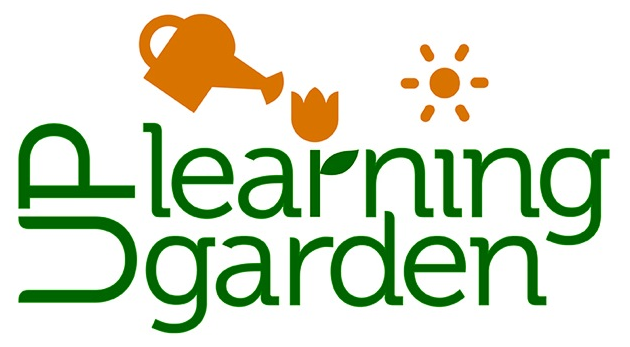 The garden connects to the curriculum through life science studies, with additional learning opportunities including measurement lessons in math and numerous writing experiences. Planting and maintaining a garden will build community, collaboration, responsibility, and school pride. Esperanza "Hope" Medrano Elementary School opened its doors in August 2000. The school sits on a 9.8 acre in the Oak Lawn area of Dallas and was built to accommodate the population growth. We are a family of lifelong learners and believe in partnerships with our students, family, and community to strengthen individual achievements and successes for each student. 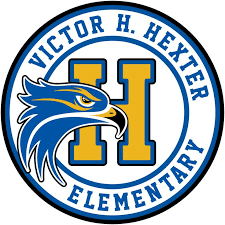 Victor H. Hexter Elementary School was established by the Dallas Independent School District in 1954, and through the years has provided thousands of White Rock area children with an outstanding education.